Eoghan obtained a B.A. in Government and Society from the University of Limerick in 2006. He subsequently studied at the University of Nottingham Law School graduating with a Masters (LLM) in International Law. Eoghan joined O’Neill & Co. in 2009 and trained under Gerard O’Neill. 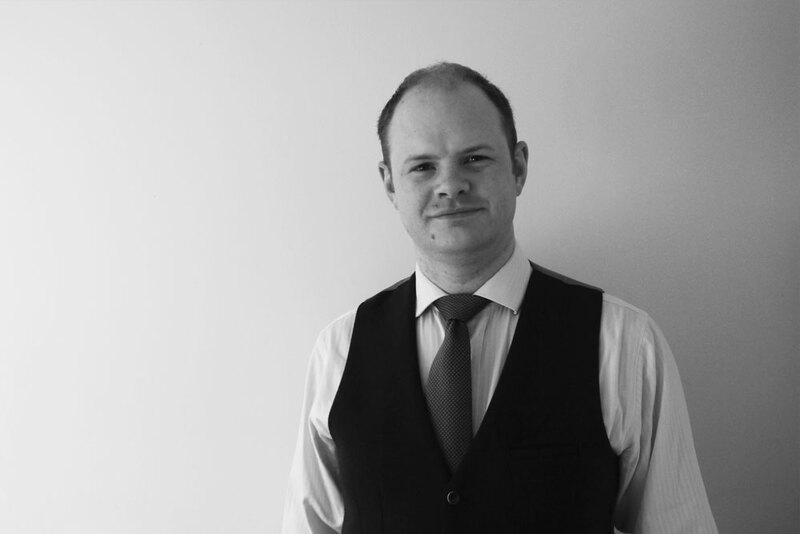 Eoghan has further Certificates in Human Rights Law and English and Welsh Property Law and Practice. He Graduated from the Law Society of Ireland professional practice course in 2012 and was subsequently entered on to the Roll of Solicitors. Eoghan works mainly in the areas of Civil Litigation, Personal Injuries, Licensing, Wills, Probate and the Administration of Estates.